The Wall Street firm made outsized fees raising money for the fund at the centre of a scandal that nearly toppled Malaysia’s prime minister. Now a top banker involved in the deals has gone on leave. 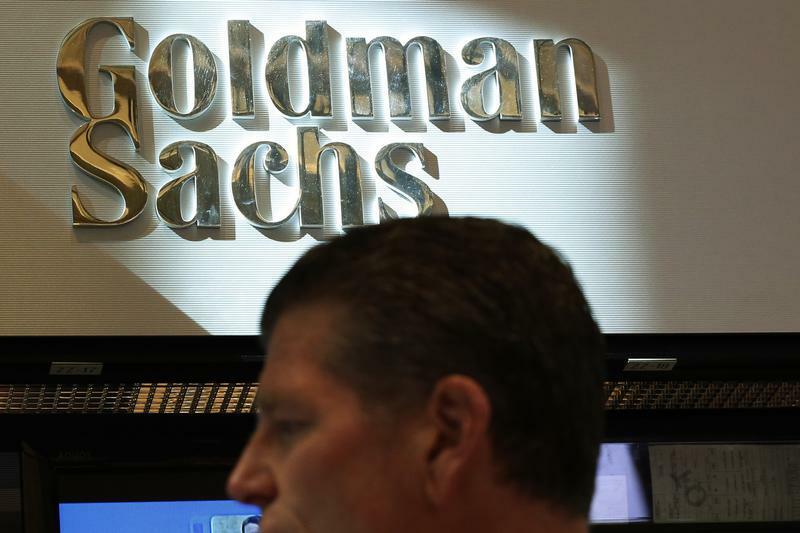 Though it distances Goldman from the controversy, reputations are harder to mend. Tim Leissner, Goldman Sachs’ Singapore-based chairman of Southeast Asia, has gone on personal leave. An email to the banker, who was instrumental in building the Wall Street firm’s operations in Malaysia, returned an out of office reply saying: “I am currently out of the office on personal leave with no access to emails”. Leissner remains an employee of the bank, a person familiar with the situation said. Goldman Sachs declined to comment. Goldman arranged three bond issues for Malaysian sovereign fund 1Malaysia Development Berhad between 2012 and 2013, raising a total of $6.5 billion. The investment bank earned roughly $590 million in fees, commission and expenses, according to a person familiar with the situation. Indebted 1MDB has been at the centre of a scandal that nearly toppled Malaysia’s Prime Minister Najib Razak since it was revealed that he received $681 million into his personal bank account. Najib is chairman of the board of advisors to 1MDB. Earlier this week, Malaysia’s attorney general said the payment was a gift from the royal family of Saudi Arabia and cleared Najib of any wrongdoing.